With fall just around the corner, there’s no time like the present to make the most of the final days of summer. Fortunately, Labor Day weekend’s extra day off affords us the perfect opportunity to catch up on tons of fun before the temperature dips and real life is back in full swing. 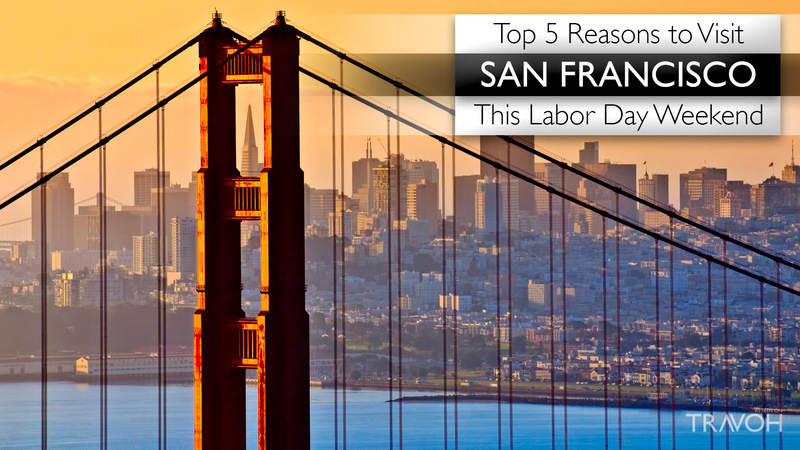 For those in San Francisco, the city is loaded with exciting Labor Day activities you won’t want to miss. Before school is back in full swing and the colder weather approaches, Labor Day weekend in New York provides one last hurrah to children and parents alike. 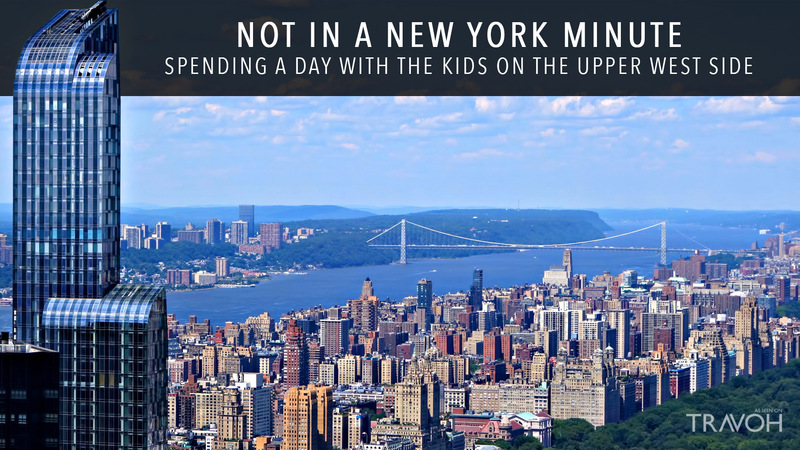 For folks who call the Upper West Side home or are planning to visit this Labor Day weekend, the neighborhood is packed to the gills with family-friendly activities that can help you spend some quality time with your kids while enjoying yourself, too. If you find yourself on the Upper West Side this Labor Day weekend, here’s where to head. As summer winds down, so, too, do our opportunities to spend long days lounging outside, catching up on quality time with friends and family before the warm weather is gone for good. 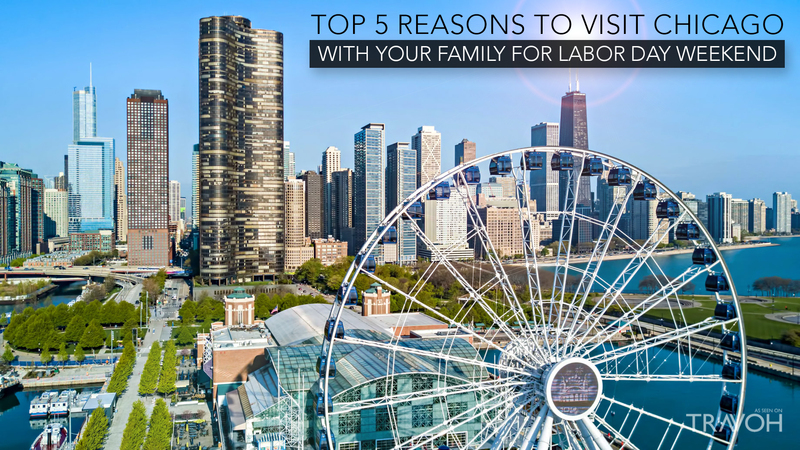 Fortunately, Labor Day weekend in Chicago provides one last hurrah for those eager to send the summer off with a bang, with countless exciting, family-friendly activities happening around the city. There’s no denying that New York is a city unlike any other; there’s a reason more than 58 million people visit it from across the country and around the globe visit it every year, after all. While there’s never a bad weekend to make a pilgrimage to this cultural mecca, Labor Day weekend is, without a doubt, the best time of year for a visit. The weather’s still warm and ideal for walking around in, the city has cooled off from its hottest days, and, even better, as native New Yorkers head for their homes in the Hamptons and on out-of-town holidays, the city clears out, ridding museums, beaches, and top-tier restaurants of their lines, allowing you and your family to enjoy the VIP experience all weekend long. The St. Regis Washington, D.C. is a favourite of United States Presidents since its opening in 1926, this luxurious, Washington, D.C. hotel offers world-class services and state-of-the-art guestrooms and suites just 2 blocks from the White House. The Upper West Side of New York is one of the most-storied neighborhoods in a city laden with storied neighborhoods. From the wealth of culinary and cultural attractions to the various shopping and entertainment choices, there isn’t much more one could ask from a metropolitan enclave, especially when you factor in all of the kid-friendly options. Formed by a volcanic eruption over 230,000 years ago, Molokini is a crescent-shaped crater islet located in the Pacific Ocean between the Makena side of Maui and the Kahoolawe Island Reserve in Hawaii. Historical evidence illustrates that between 500 AD and the 1940s, Molokini was a popular point of interest among native Hawaiian fishers, but it was during World War II when this long standing economical source vanished. The United States Navy used Molokini for target practice because its shape was regarded as being somewhat similar to a battleship. After WWII, cleanup ensued, as the islet was later declared a Marine Life Conservation District in 1977. Today, Molokini is a popular tourist destination for scuba diving and snorkelling, as the crescent shape protects divers from waves and the channel’s powerful currents. The crater is home to a lush coral reef and to over 250 marine species, which most commonly includes black triggerfish, yellow tang, Moorish idol, parrotfish, raccoon butterflyfish, bluefin trevally, whitetip reef sharks, and moray eels. Regarded as the sunniest part of Maui, Kama’ole Beach Park is situated in Kihei, divided up into three sections. As seen from this satellite view, from top to bottom, Kamaole Beach Park II and III are separated by Liilioholo, a cape park area. The first beach is also separated by a cape where the Royal Mauian, Kamaole Nalu Oceanfront Resort, and The Hale Pau Hana reside as a destination for vacationers to enjoy beachfront access where spectacular Hawaiian sunsets take form. Visitors here also enjoy suntanning and sharing the waters with a large turtle population native to the area, where coral reefs make for fascinating snorkelling excursions. Stretching 1.5 miles (2.4 km) long south of Wailea, Big Beach, also known by the names of Makena Beach and Oneloa Beach, is regarded as one of the most outstanding Hawaiian State beaches on the Island of Maui. The scenic tropical beach is a popular destination for weddings, swimming, suntanning, and bodyboarding. The “Makena cloud” that stretches from the top of Haleakalā, or East Maui Volcano, to Kahoʻolawe Island is often overhead, cooling the soft golden sand below.